The talented founder and creative director of dieuANH and LES SAIGONAIS the two well known brands from Ho Chi Minh City. Graduated from the Art University in Ho Chi Minh City, Vietnam and L’ecole Chambre Syndicale de la couture Parisienne, Paris, France. 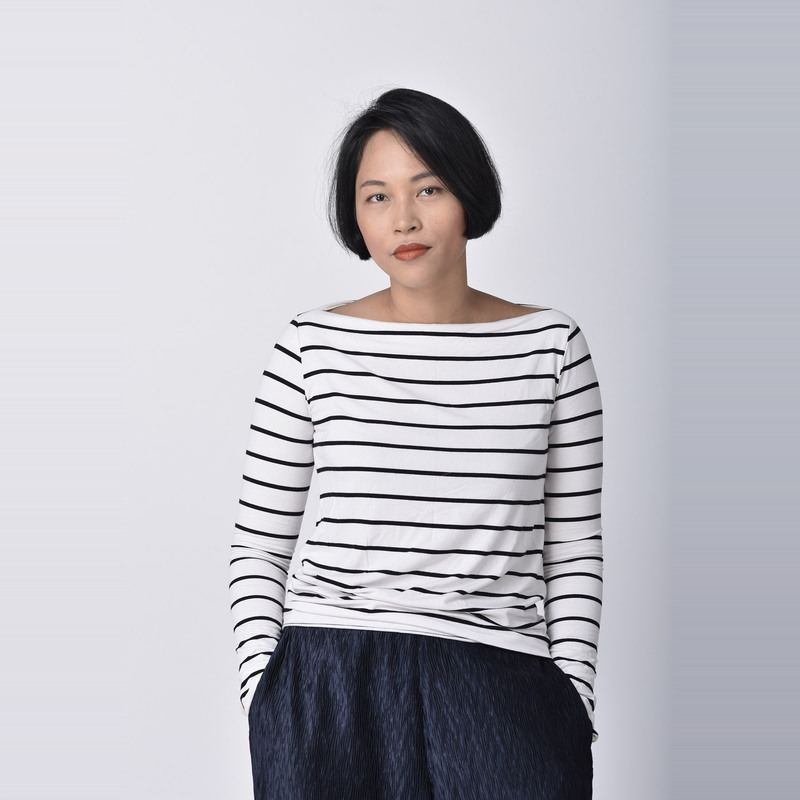 Dieu Anh received several awards and prizes from international design and fashion events during the past ten years while she has also been attending various international fashion weeks. This year, Dieu Anh returns to Lao Fashion Week 2017 as her 2nd time.